Do you want to have a relationship with your daughter that fits like a garment worth wearing? No matter the age of your daughter, your relationship can be tailored to fit. Tailor-Made Mom is a down-to-earth, relatable read with principles that are simple to apply. Mothers who really want to develop better relationships with their daughters will be able to grasp the concepts based on a few sewing techniques, which make for a ready-made pattern for them to use with their daughters. 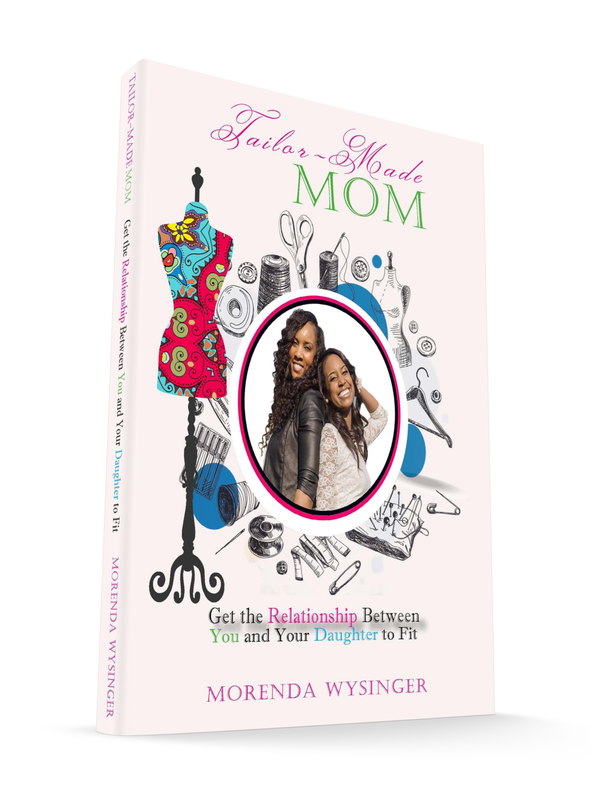 Morenda Wysinger “Puts your clothes on you!” and helps you Get the Relationship Between You and Your Daughter to Fit. This book is one for your reference library – one you’ll refer to years up the road! Both the best and challenged mothers can use this advice for the purpose of being a Tailor-Made Mom. CLICK THE TOP LINK TO ORDER YOUR TAILOR-MADE MOM BOOK!